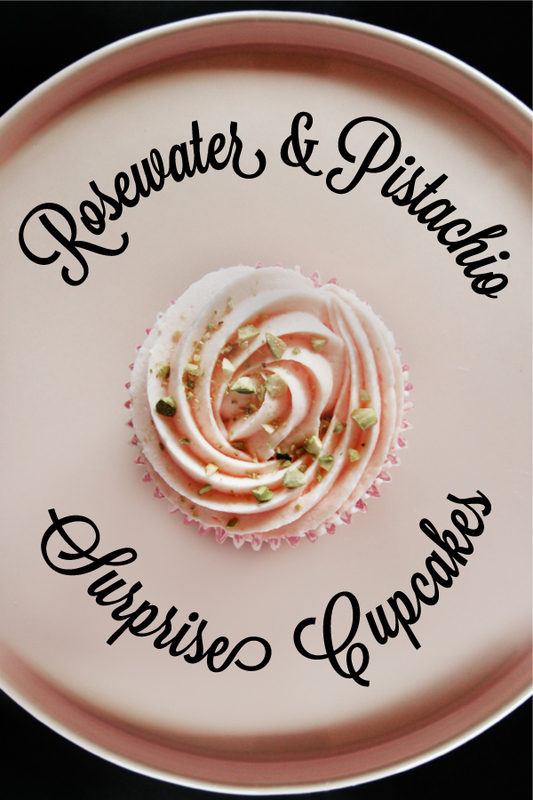 Rosewater and Pistachio Cupcakes… with a surprise inside! 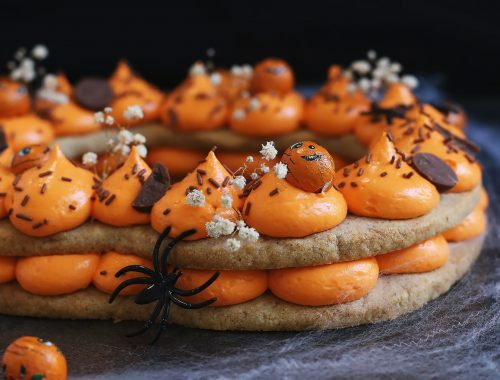 This is my first time hosting the Sweet Adventures Blog Hop and I wanted to set a challenge that was both fun and encouraged your imagination to run wild. I’ve always been a bit ambivalent towards surprises, but have to admit they always make life a little bit more exciting – especially when dessert is involved! 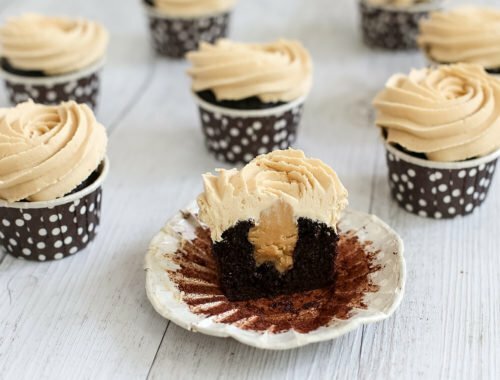 From an unexpected cupcake filling or texture, to a surprise baked into a cake, I know this Sweet Surprises challenge will bring a huge amount of exciting desserts! I’ve been wanting to experiment with the flavours of the Middle East for a while and knew a rosewater and pistachio cupcake would be a match made in heaven. 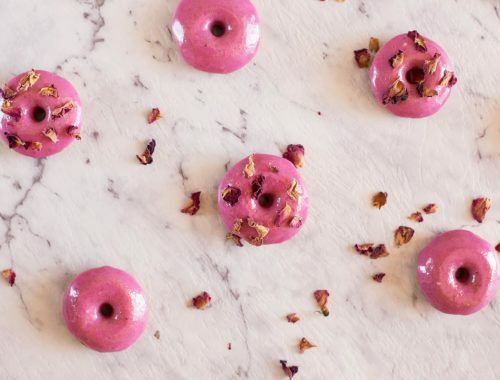 The sweetly scented rosewater teamed up with the crunchy, savoury pistachios is a moreish flavour and a gorgeous colour combination. Step 1: Make my standard vanilla cupcake recipe and put 1/3 of the mixture into a separate bowl. Tint this mixture pink and add 1 teaspoon of rosewater. Put the pink mixture into a greased square 20cm baking tin and cook at 180°C for 15 minutes. 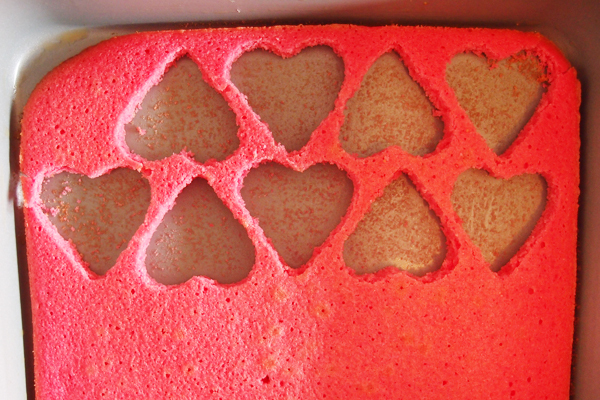 Allow cake to cool completely before cutting out small heart shapes with a cookie cutter. Step 3: Put a dab of vanilla cake mix in the middle of each liner and then stand a heart up in each one. Make sure they are all facing the same way, otherwise you’ll end up cutting them in the wrong direction and lose the heart effect. Step 4: Once all the hearts are standing, spoon the remaining mixture around the hearts until the cupcake liners are 3/4 full before baking for 20-25 minutes until lightly golden brown. Now that we have the technique covered…. Ta Da! 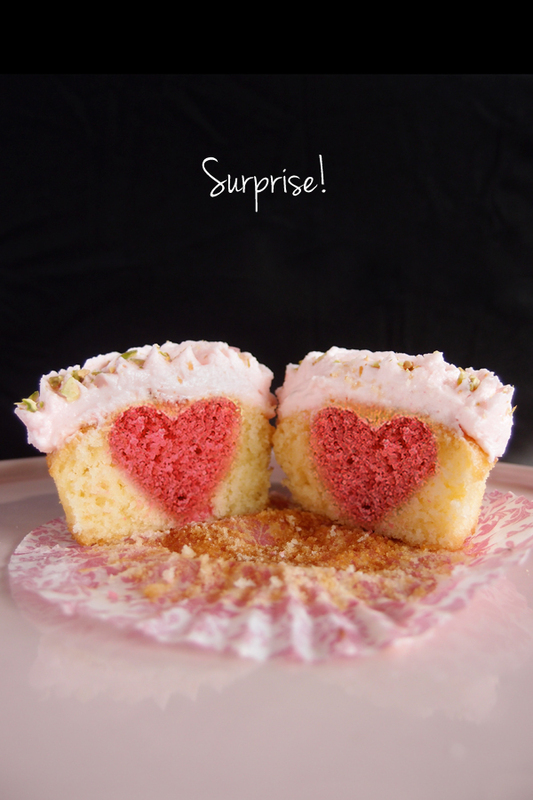 Rosewater and Pistachio Cupcakes... with a surprise inside! Preheat oven to 170°C. 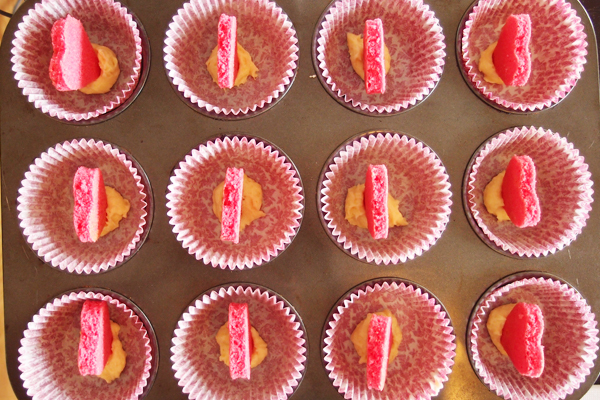 Line 12 muffin tins with cupcake papers and grease a 20cm baking pan. Cream the butter with an electric mixer until smooth in a large bowl. Gradually add the sugar and beat for 3 minutes until fluffy. Sift the 2 flours and salt into a separate bowl. Add the dry ingredients in 3 parts, alternating with the milk and vanilla. Do not overmix! Separate ⅓ of mixture to a small bowl. Add rosewater and drops of pink food colour and mix well. Pour mixture into greased baking tin and cook for 15 mins, or until a toothpick comes out clean. 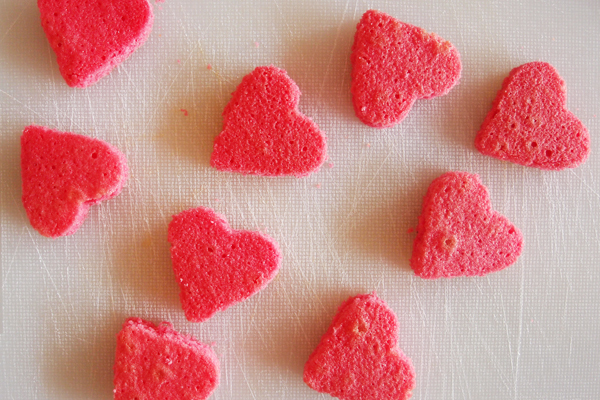 Once completely cool, cut hearts out of the cake with a cookie cutter. Put a dab of vanilla mixture into each liner and stand the hearts up facing one direction. Spoon the remaining vanilla mixture around each heart until the cupcake liners are about ¾ full with mixture. Make sure you keep them facing all the same way! Place the softened butter in a large mixing bowl and beat until smooth. Gradually add in 2 cups of sugar, then the milk and rosewater. Beat for around 3-5 minutes until smooth and creamy. Gradually add the remaining sugar until it is thick enough to ice the cupcakes (you may not need all the sugar). Add a few drops of food colouring and beat until the colour is well distributed. Spoon the mixture into an icing bag with a nozzle attached and ice the cupcakes. Sprinkle chopped pistachios over the top to garnish. The Sweet Adventures Blog Hop, or SABH, is brought to you by 84th & 3rd, Dining With a Stud, The Capers of the Kitchen Crusader and occasional Guest Hostesses. 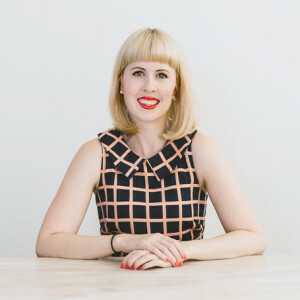 9am, Monday 15 July – 11:59 pm, Friday 19 July [AEST Sydney time]. IMPORTANT – The instructions below cover how to link up but if you aren’t sure of something don’t hesitate to ask! Remember, SABH is open to all food bloggers but only new posts published after the hop goes live can be linked up. Add a link to THIS POST somewhere in your post. * You can create a text link or add the blog hop tile to your post and link that. Click here to Enter the Hop – Make sure to do this step so you appear in the list too! * On the entry screen, add the link to your SABH post (NOT your homepage). If you are on Twitter use the #SABH hashtag to tell the world about your post! You can follow us on Twitter: @SweetAdvBlogHop and on Facebook /SweetAdventuresBlogHop for new hop announcements and general deliciousness. Thanks for joining! 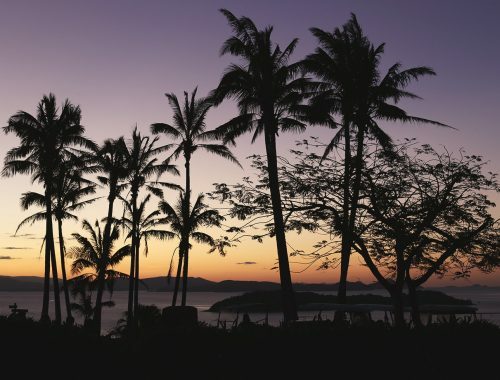 What beautiful photos! 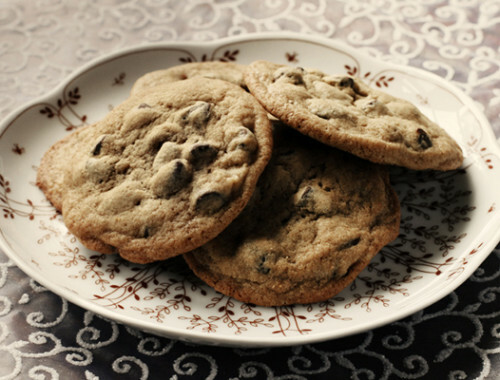 I surely wouldn’t mind biting into these and getting a little love. Thanks for hosting. I’m about to link up too. Thanks Claire, can’t wait to see what you’ve made! These are super cute! Love!!! Cute and clever! I need to try this. They are stunning. I have wondered what the twice cooked cake would taste like. Good to hear that it works well. It fortunately worked out well with the addition of rosewater to the twice cooked cake, plus it’s fun not only having a hidden shape but a hidden flavour too! Oh I would be SO frustrated going to all that effort and then him not notice the heart! Haha!! 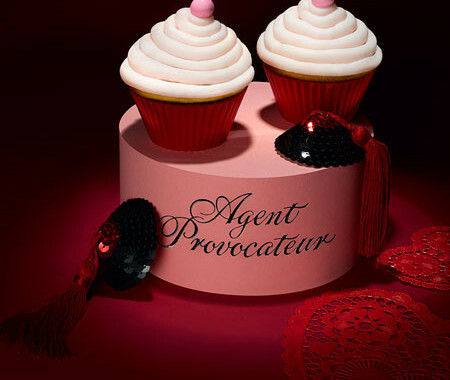 Great and lovely cupcakes and … I like the flavours, too. These are perfection. Really beautiful and I would love one ….or two! Thank you :) I have to admit I have eaten 5 of them already, help!! Lovely Swah! Clever technique as well as delicious flavours. 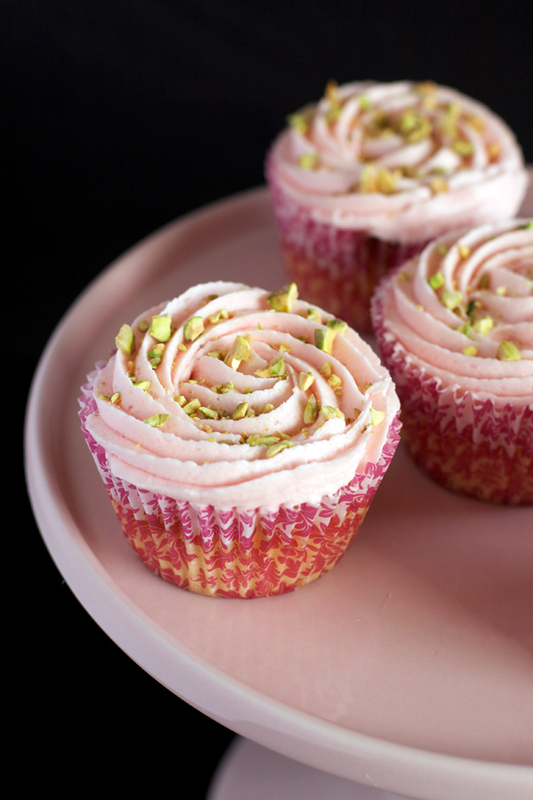 These look amazing… love a good rose cupcake. Your icing is a bit neater then mine, I always seem to be in a hurry when piping!! Thanks Prue! Yes whenever I rush my icing it turns into a lopsided mess! Naw gorgeous idea … I love them! So cute! Wow!this kind a new to me and it looks so delicious. Pistachio is actually my favorite food.